The last few weeks have been exciting in many ways! 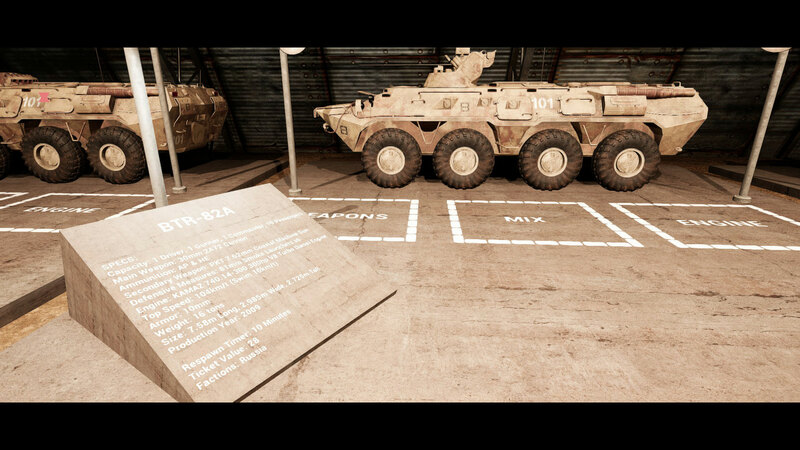 We received Alpha Version 11 and with it the introduction of a new faction and some new vehicles. Now we're all waiting on the Squad SDK update which will give us exciting new things to play around with. We'll be looking forward to seeing what you all can do with V11 as soon as it's out, but we've got some surprising goodies for you in the meantime. Get some tea and biscuits ready (Get it? It's because we have the British Army now -- haha.) and let's check out what happened this month. As you may have noticed, the a11 SDK is not out yet. It is being worked on and it's almost good to go. With 11.1 right around the corner, all of those fixes will be incorporated into the SDK before releasing it to you all." We are pleased to announce the development of a SquadBR mod. This is a 100 player Battle Royale mod coming to Squad that aims to bring the best of Squad to the Battle Royale scene. 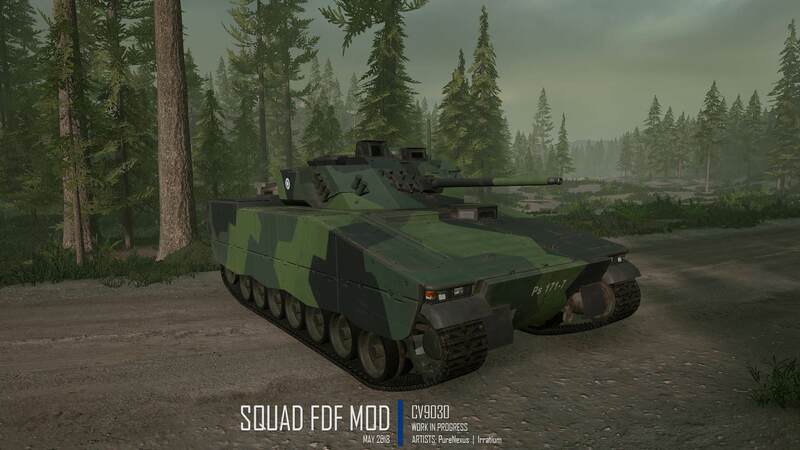 The mod began as a collaboration between Squad's in-house modding developers and mod developer Wasti, who is responsible for, among many other things, the inventory and search and destroy mods for Squad. 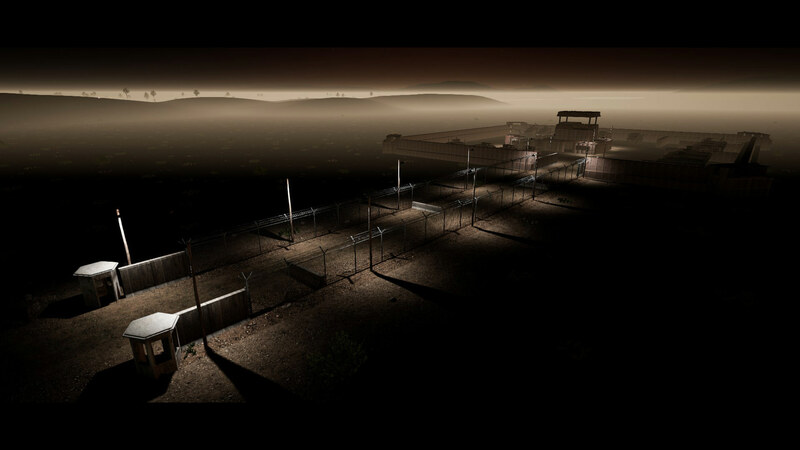 The collaboration started as a way to have our in-house modding developers spend time working directly with the tools to get familiar with some of the weaknesses of Squad's modding framework and help ensure that our Offworld Core framework is able to gracefully handle full conversion modding. 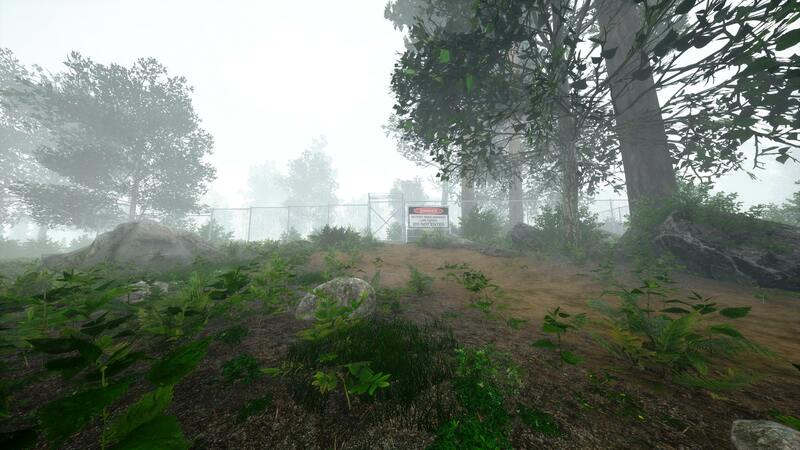 The developers discussed what they would be most excited to work on for a full conversion mod, and they all immediately felt a Battle Royale mod would be the best testbed and would attract other mod developers to help. Now that Wasti and our modding developers Zak and Bruno have been working to set the stage for a SquadBR mod team for the past month, we feel it's time to invite the modding community to get involved. As of today the team is accepting applications to join AND is opening up their Discord server to the modding community. If you'd like to help develop or just test out Squad BR, please join the SquadBR Discord and make yourself known! Updates for the Squad Battle Royale mod are posted very frequently in the Discord channel, we REALLY want feedback on what you guys think of this throughout development. See you on the Battleground very Soon™. 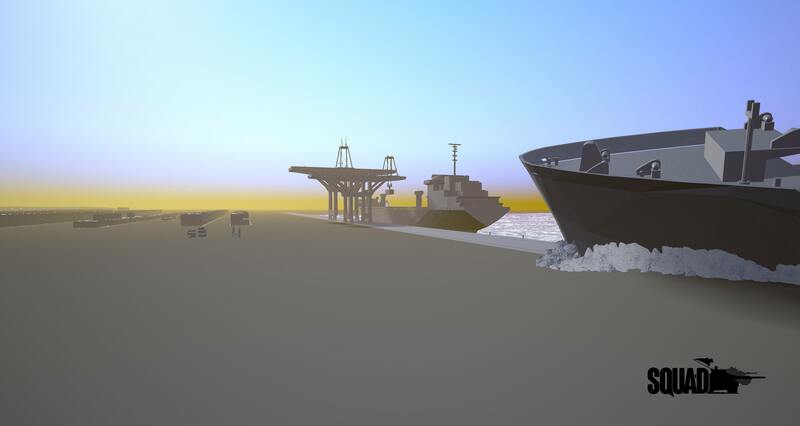 Steady yet great progress is being made on the Finnish front. With some new goodies including the CV90 IFV, made by new team members and community tinker extraordinaire Pure Nexus and Irratium, it's great to see it in game. New updates on their now functional main service rifle and the Finnish version of the e-Tool are present as well. Exciting times are ahead in the North! 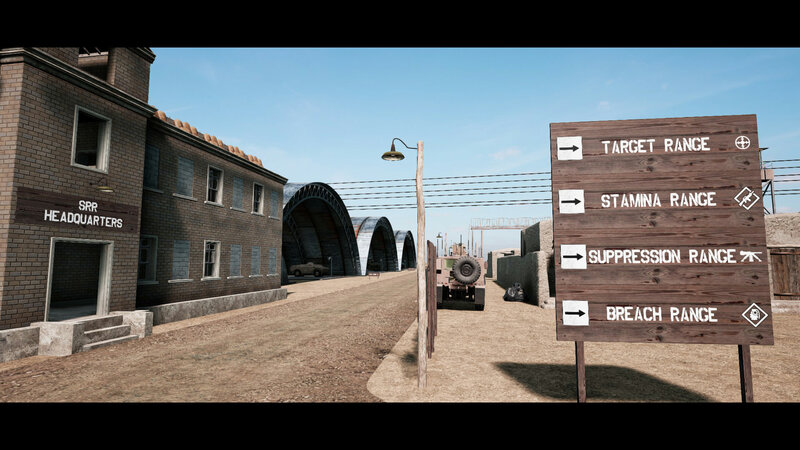 Umm Qasr is the place of the first military confrontation of the second Gulf War and it looks like a great setting for a British versus Insurgents Squad Map. 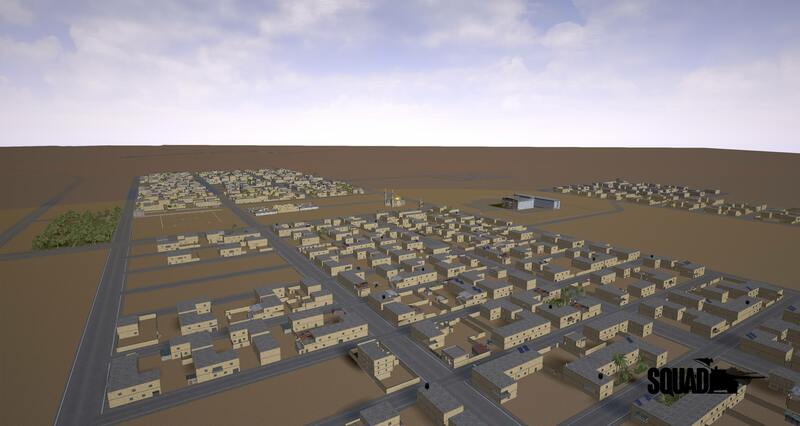 Blue_x set himself the goal of recreating the area in an 8x8km map including dense towns, the port and multiple large roads and other areas of interest. 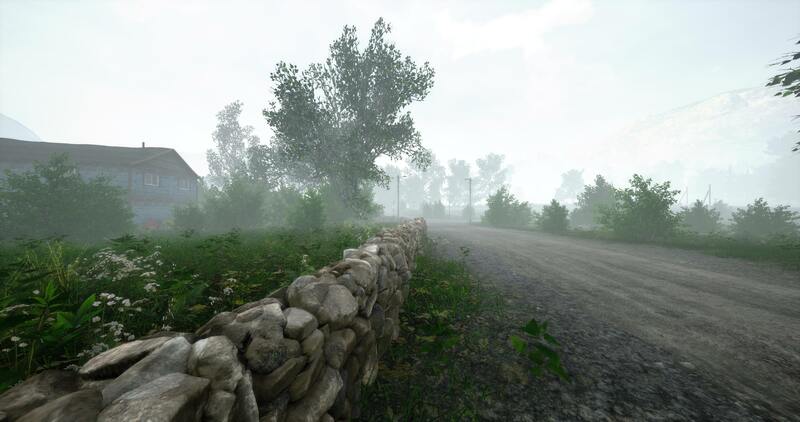 We're looking forward to seeing future updates on this map! That's it for this month! 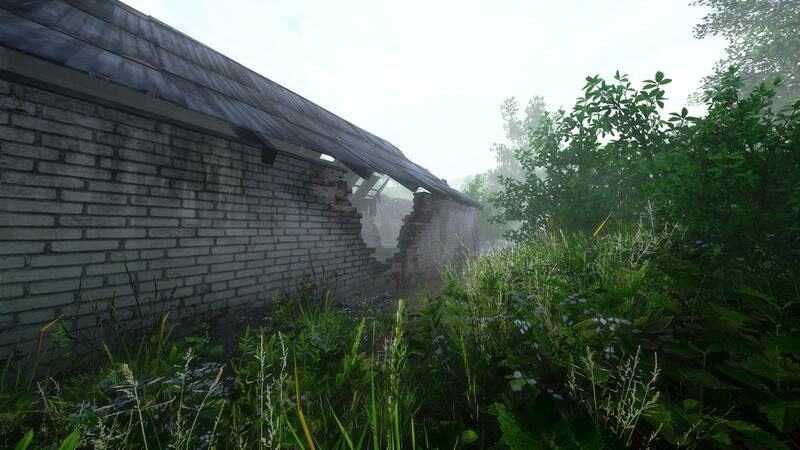 We hope you enjoyed reading through our community modding recap. If you want to be a part of it next month, you can get into it right away by using this form and submit your work! Just wondering, where and on what servers are all those super mod maps active? I subscribed to "Strike on Karkand" on the game workshop, but I managed to try it only once. And there were like 8 players. Since then I have not seen the map anymore. 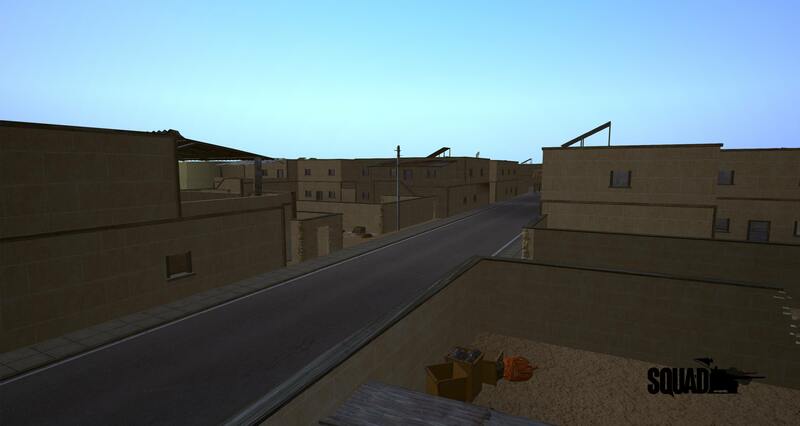 I ain't even gon' front, the streets of Umm Qasr remind me more of Al Basrah than the actual Al Basrah in the game rn. I'm excited to get in on some of that, especially when I don't have the time to play the base game. Should be fun to see what Zak, Bruno, Wasti and the community mod developers can come up with.